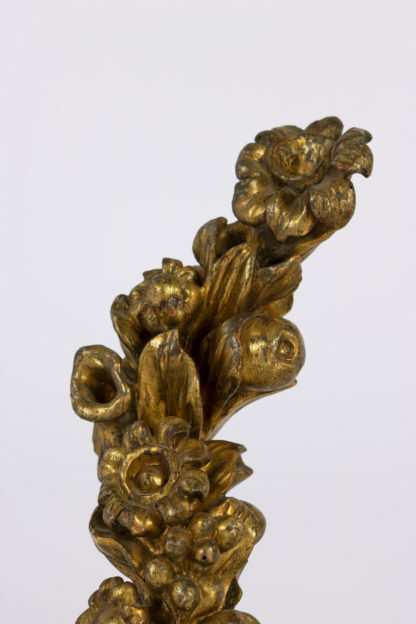 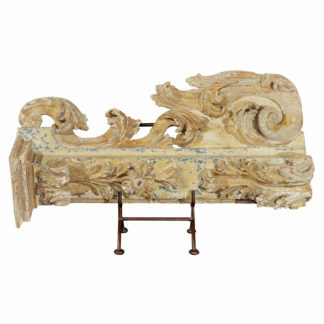 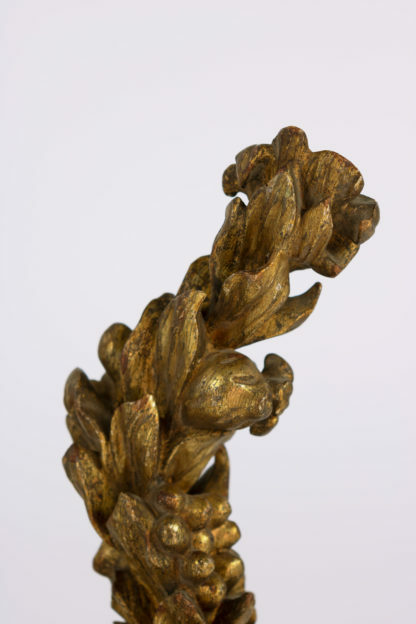 Home / Accessories / Architectural elements / Pair Of 18th Century Carved Giltwood Architectural Elements Depicting Fruit And Flowers, Italian, Circa 1700. 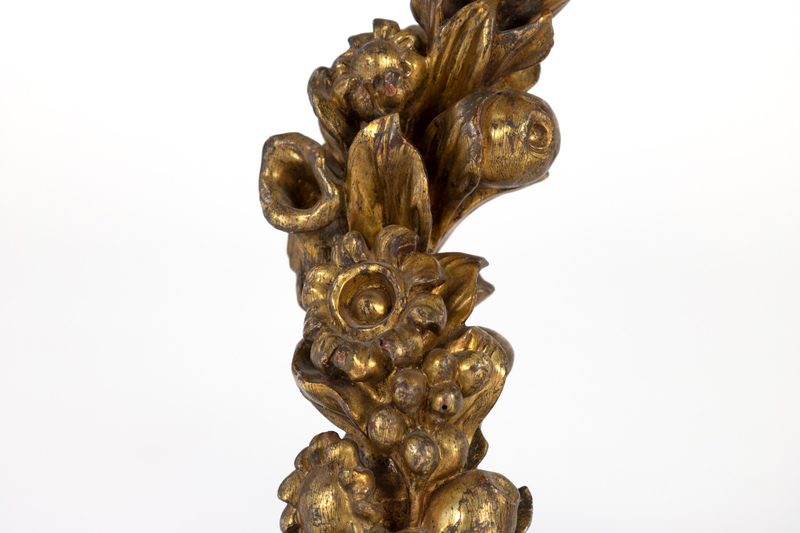 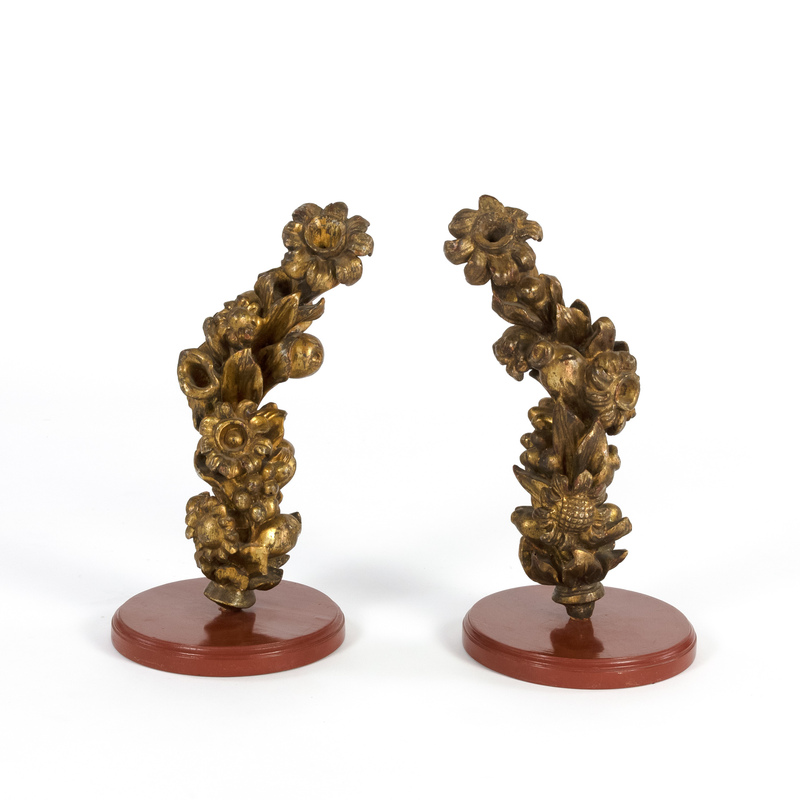 Pair Of 18th Century Carved Giltwood Architectural Elements Depicting Fruit And Flowers, Italian, Circa 1700. 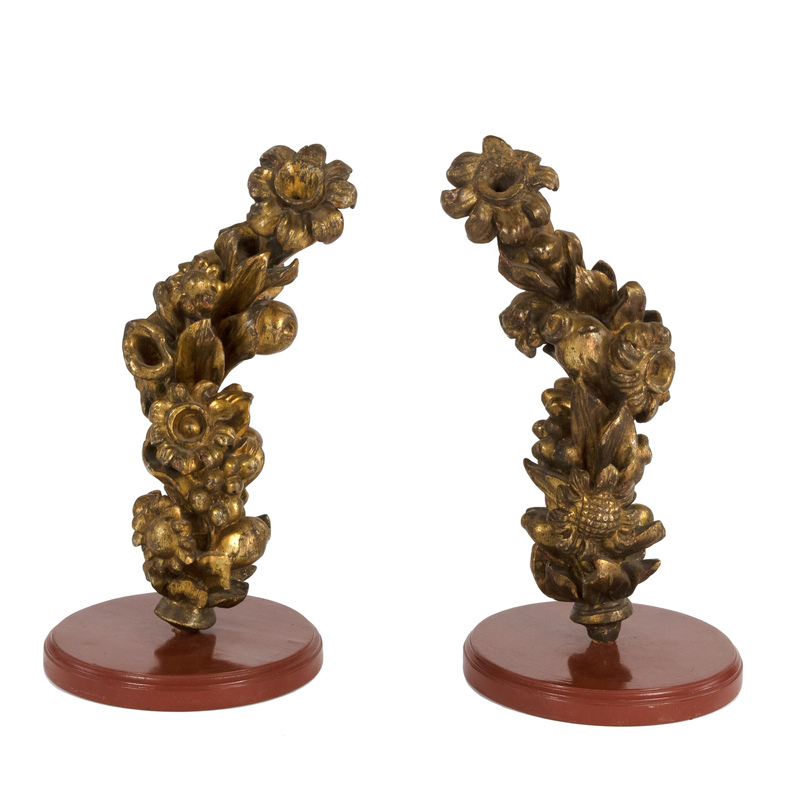 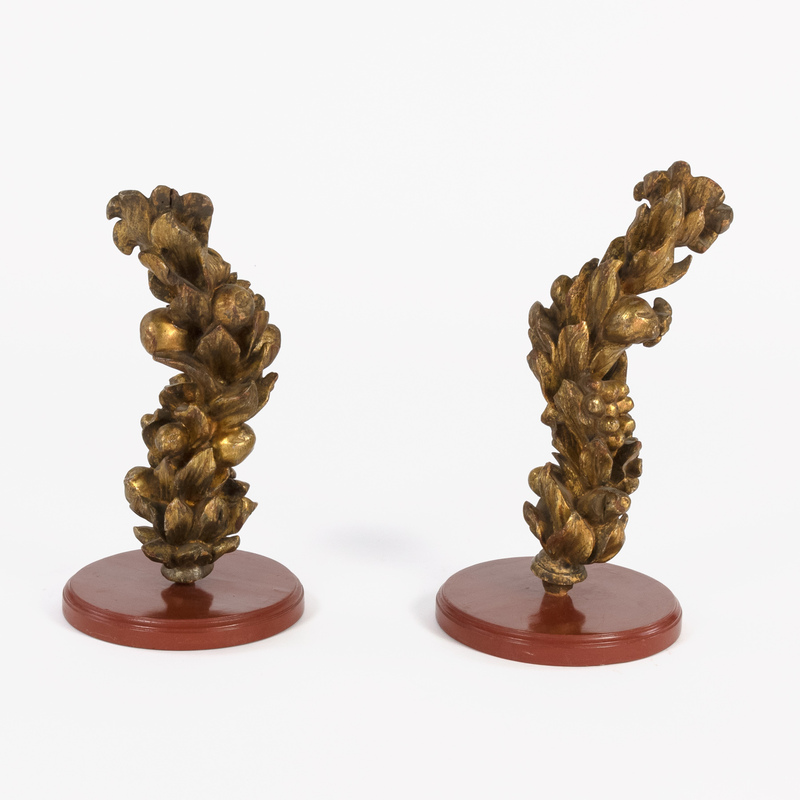 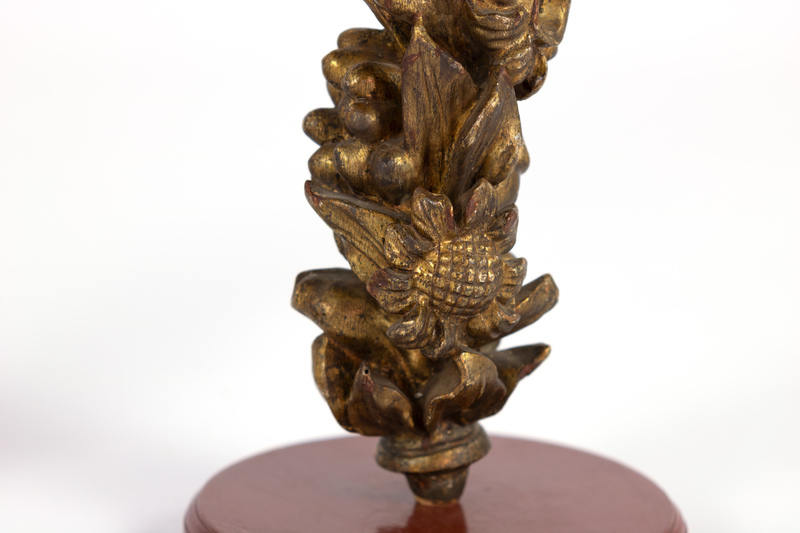 Pair of 18th century carved giltwood architectural elements depicting fruit, flowers, thistle and berries; Italian circa 1700 mounted on later stands. 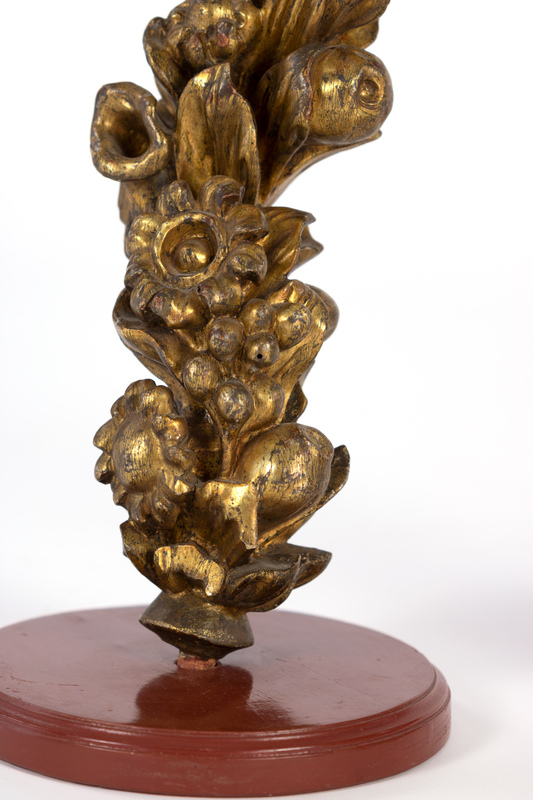 height: 18 in. 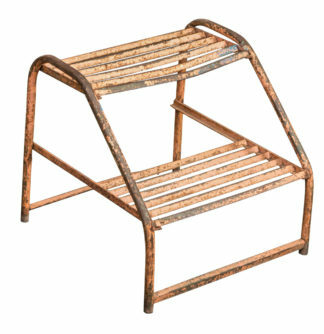 45.5 cm., diameter: 9 in. 23 cm.